Soccer transfer rumors: Willian to join Manchester United? 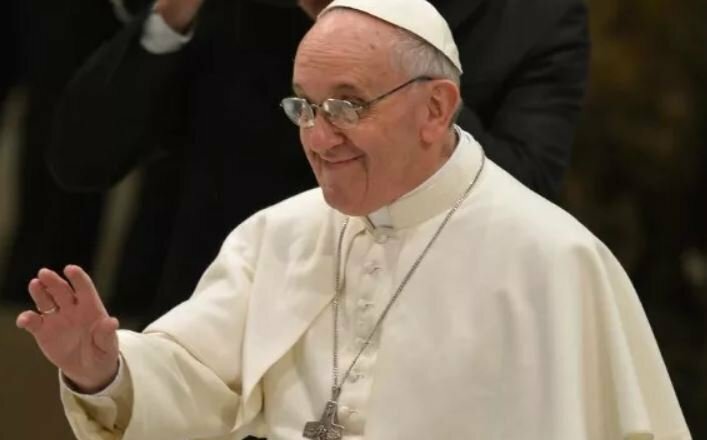 The Pope says God makes some people gay. Now get over it.